Kanye West's magnificent bout of creativity has led us to this moment. Now, we're looking at the first new Nas album in six years. Luckily, the legendary Queens rapper has aged gracefully, losing none of his skillful penmanship in the process. Admittedly, the game has changed in his absence, with a new wave of young rappers running rampant on SoundCloud, a far cry from the early-nineties landscape of his come-up. Yet don't get it twisted. Nasir Jones is not here for run-of-the-mill "dad rap." Together with the unpredictable mind of Kanye West, the pair have conjured up one of the year's most important drops thus far. 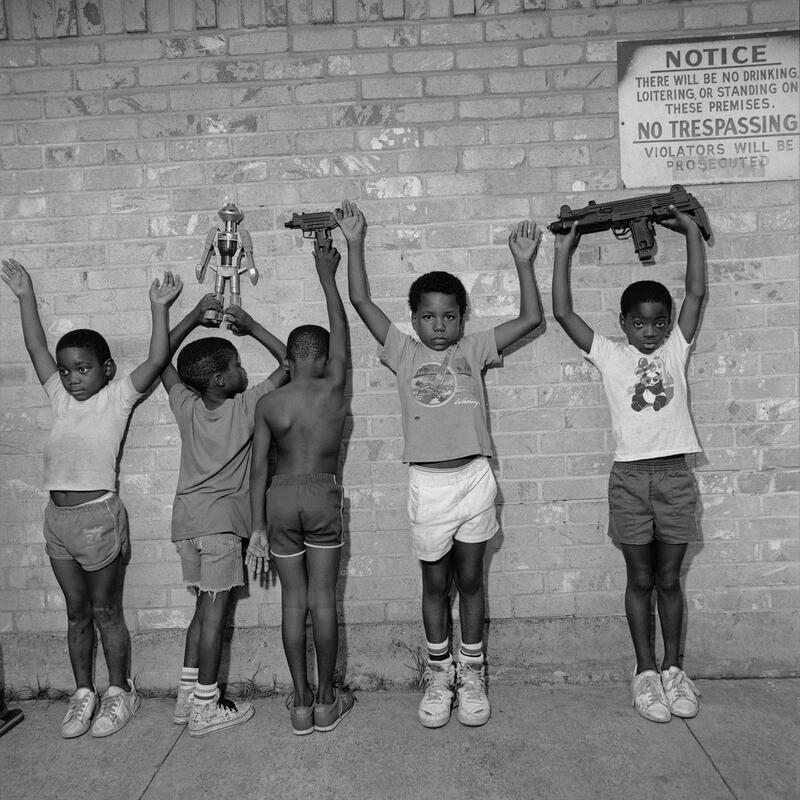 Between this, Daytona, Ye, & Kids See Ghosts, the night belongs as much to Kanye West as it does to Nasir. It may have taken a while for the two hip-hop legends to cross paths, but somehow, the time simply feels right. True, Nas may have sounded at ease over the soulful samples of the Dropout era, but there's something so pure about two veterans linking up down the line, exchanging ideas and focusing on what's important. The music. Perhaps Nas' offering might not be your favorite of the so-called "Surgical Summer" joints. Still, there's a strong case to be made that it's the most important. Stream the album via Tidal (below) featuring guest appearances from Puff Daddy, The-Dream, 070 Shake, and Tony Williams.